Ready, set, go and get your bliss, sis! Now, more than ever, is the time for Black women to make our health and well being a top priority in our lives. And, when it comes to seeking out self-care options that work for you, there’s nothing like supporting our own. 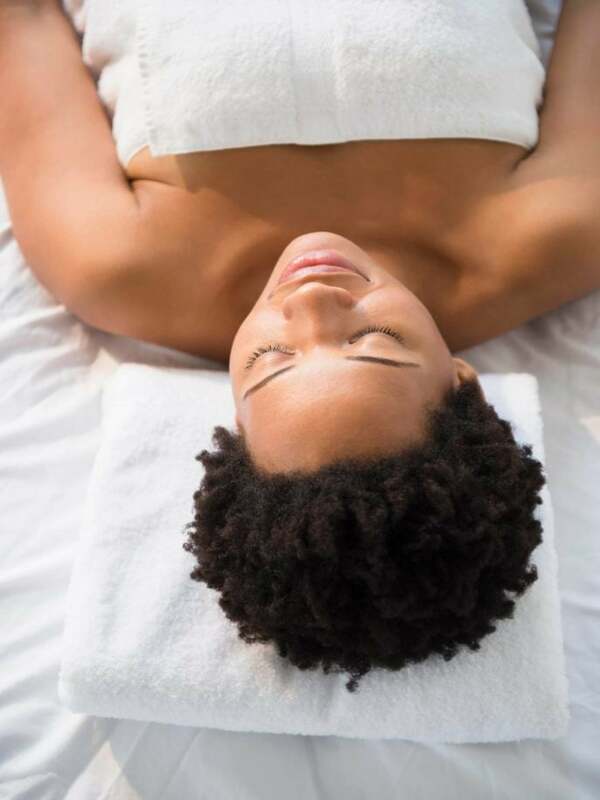 From day spas to chic salons and in-house hotel pampering, there are plenty of Black-owned wellness offerings across the country where you can rejuvenate your mind, body and spirit. The next time you visit one of these cities, make an appointment at one of these local, Black-owned wellness retreats. You’ll leave feeling relaxed, rejuvenated and refreshed — all at the same time. Letrice Mason created Essential Body Bar with one thing in mind: her clients. She is a firm believer that emotional, physical, and spiritual wellness can truly be life-changing and strives to provide this through her work at Essential Body Bar. Due to her medical background, her treatments also help to heal the body naturally while surrounding you with an elevated spa experience. In addition to offering an array of spa services, they also have a wide selection of naturally derived plant-based and therapeutic products available for purchase. The Spa at The Ivy recognizes that every guest is unique. Although the all-inclusive hotel has a an array of treatments to choose from, they make it even easier to pinpoint your needs: through simple conversation. 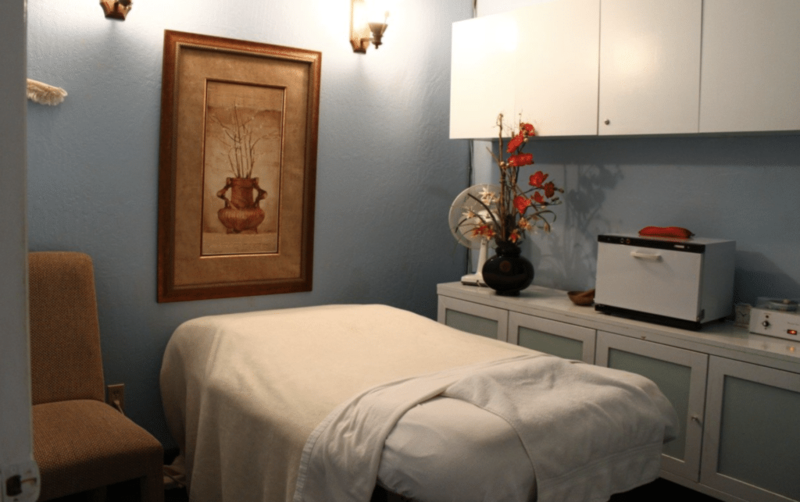 Each massage therapist uses this to pinpoints guests needs and preferences, and then allows this to tailor guests treatment for the most beneficial and relaxing experience. Guests may also bring the spa to them with in-room massages at the Ivy. The keyword at the Salamander Spa? Luxury. Whether you want to indulge with a blissfully restorative facial, a deeply rejuvenating signature massage or hot stone treatment, or tone and tune up at its state-of-the-art fitness facility, the options are endless here. Finding balance has never been better. The 23,000-square-foot spa and wellness center features: 14 treatment rooms, a couple's spa suite, infinity-edge spa pool open year-round, full-service salon featuring hair, make-up, manicure and pedicure stations, and a fitness facility with both indoor and outdoor workout areas. Designed, owned, and operated by a mother and daughter team, the spa has a staff of professional service providers offering spa services such as facials, waxing, body scrubs, body wraps, hydrotherapy tub treatments, steam treatments, manicures, pedicures, cellulite treatments, hair care, and a host of other indulgences. 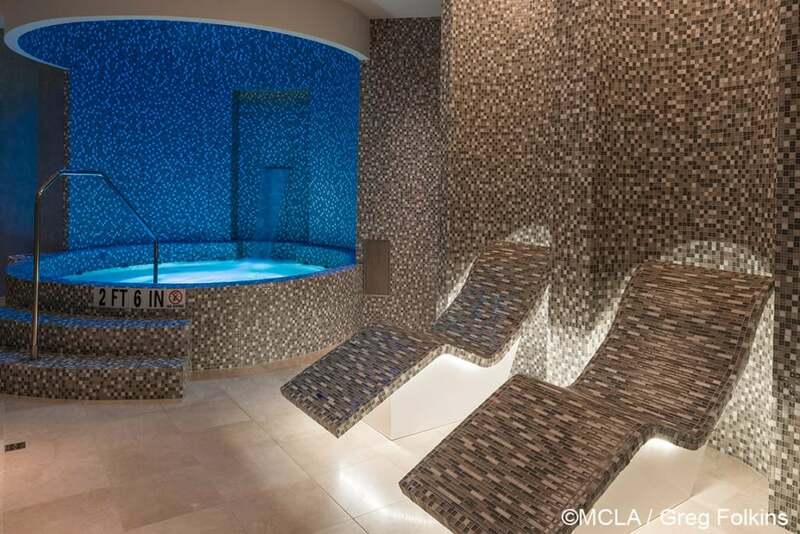 Located in the heart of Chicago’s prominent Beverly Hills community, Veola’s Day Spa is a facility where people can release tension and stress, all while honoring themselves. When not hosting her own wellness and beauty radio show, "Total Empowerment", Angela Hardy oversees her team of trained beauty specialists and licensed therapists at Simple Wellness. 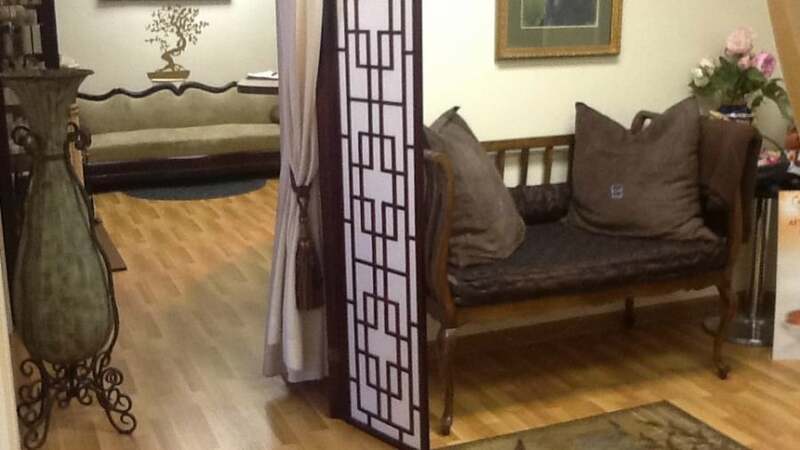 A chemical free full service day spa, it is ideal because it is centrally located in the Historic Mt. Vernon area of Baltimore City. The spa specializes in the art and science of beauty and health enhancement by offering massage, skin care, nail services, hair care & styling. 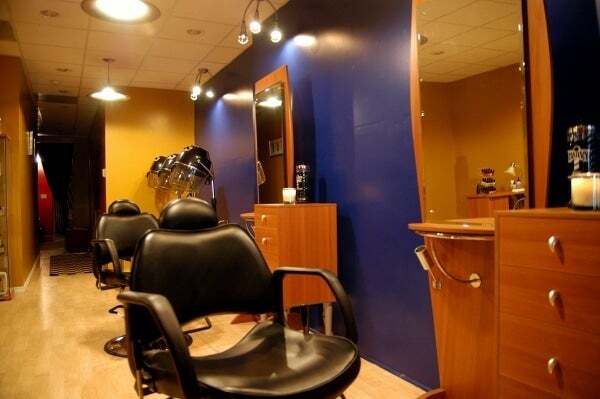 Using a holistic approach, they enhance their clients’ inner and outer beauty. 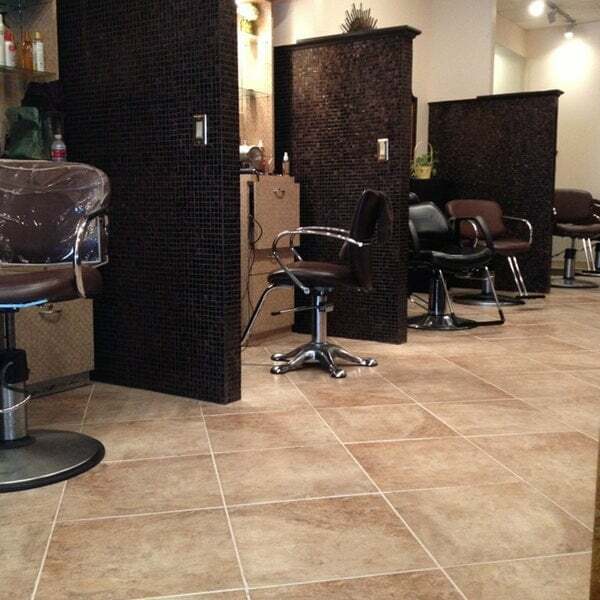 They provide a relaxing, uplifting, and friendly atmosphere; where you will be treated to the ultimate spa experience. Tomika Branch and Chyvonne Shackelford prove that sisters also make the best small business partners. As a nail specialist and esthetician tag team, the sisters established their busy, full-service day spa in the West Oak Lane community of Philadelphia, where they grew up. 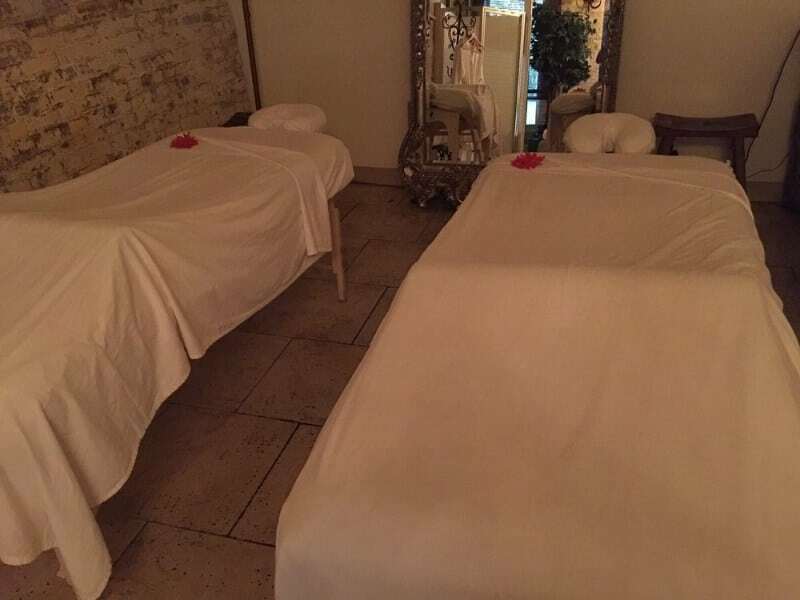 Guests can treat themselves to an array of services, such as oxygen facials, gel manicures, detox pedicures, plush waxing, lash and brow enhancements, massages and 3rd Element lip balm and body butter and wash.
Reduce your stress with a day filled with relaxing spa services from Brooklyn's Cynergy Spa. Whether you're looking for a relaxing massage or a custom curated facial, this spa has you covered. Be sure to book in advanced however — Cynergy only accommodate guests with pre-scheduled appointments. Need a day to unwind? Enjoy an array of services at Celestial Spa, such as a deep pore cleansing facial, steam therapy and aromatherapy massage. Davis strives for her clients to feel special through providing caring customer service. "I want them to feel like we really care, and that ultimate goal is trying to make sure we meet their goal of total relaxation," she said. Established in 2001 as Houston's premiere African-American owned upscale salon and day spa, The Root of You specializes in holistic treatments, including hair and nail care, facials, massages and body treatments. What was once an exclusive estate is now your personal escape in Pennsylvania’s Poconos Lake Region. The Mansion at Noble Lane is just a two-hour drive from New York City and a few minutes more from Philadelphia, but worlds away from stressful living. 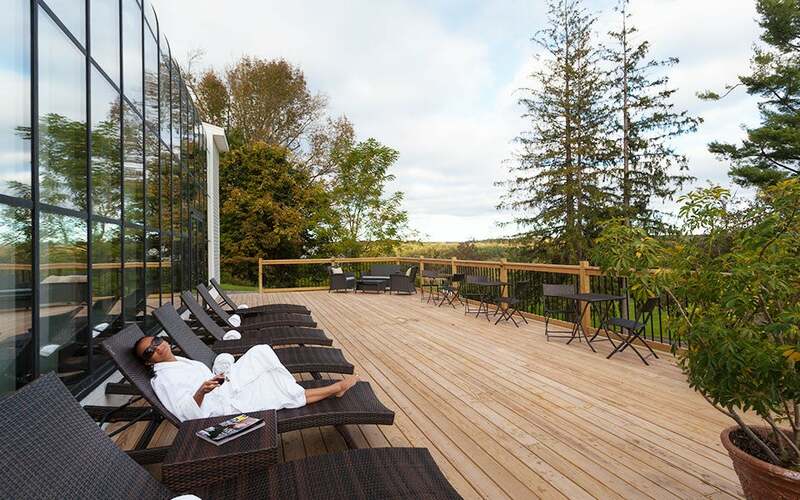 The opulent mansion on 22 lush acres is now a boutique bed and breakfast resort hotel, featuring a divine spa offering relaxation, rejuvenation and reconnecting with self. 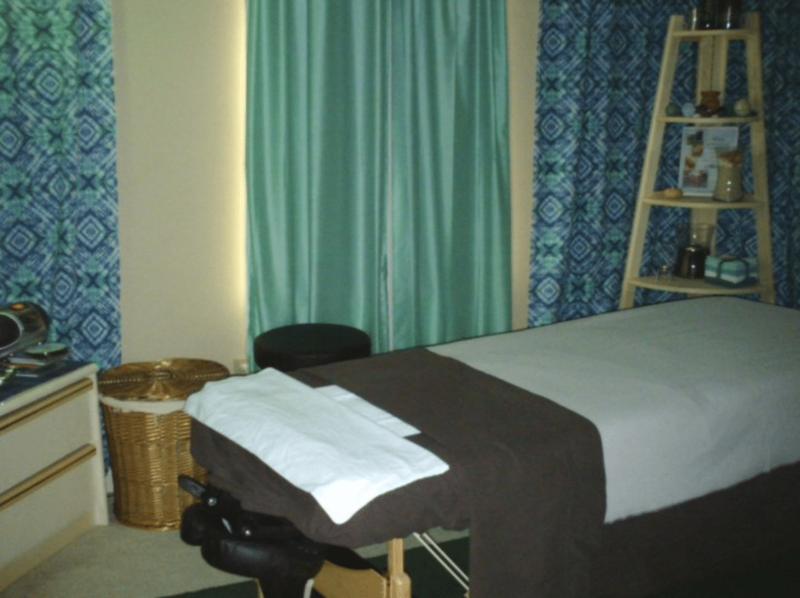 Respire Massage & Spa is a boutique style spa known for its extraordinary massages, body treatments, detox services, energy healing, reflexology and a great staff that caters to your every need from the time you walk in the door. Treat your spirit, mind and body to an experience that will completely relax, renew and revitalize you by breathing life into your mind, body and spirit. 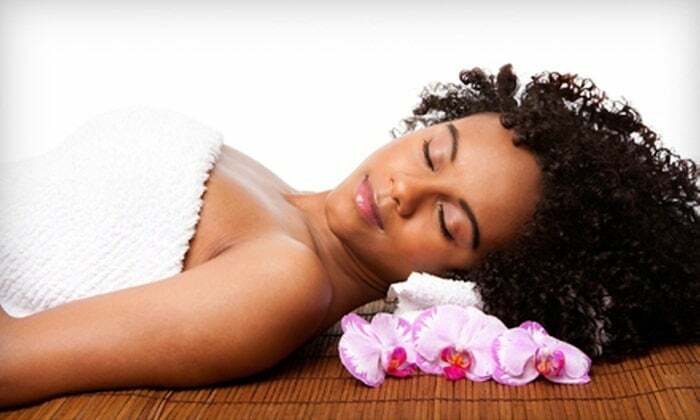 Violet J Spa and Wellness is a San Jose day spa dedicated to nurturing your well-being. Founded by Violet Johnson, PhD, the spa’s menu reflects her background as a nurse midwife and psychologist with her skill as an acclaimed esthetics professional. In her charming Willow Glen retreat, Violet Johnson has created an intimate haven of stress relief and a resource for improving well being naturally. This is not a "big box" spa, but a place where each guest is treated as an individual. And you say Chi-city? The Betty O. 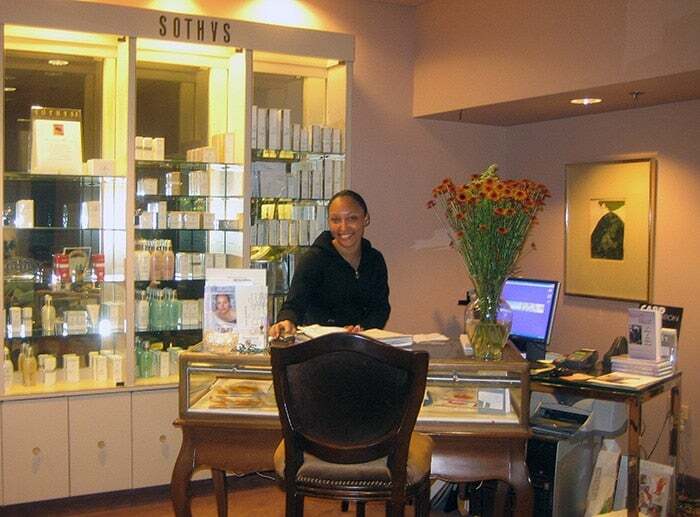 Day Spa offers up a wide range of skincare treatments, body massages, manicures, pedicures, hydrotherapy, as well as a full line of skincare products called, “Skins of Colour,” which addresses the concerns of all people of color. Registered nurse, actress, model, talk-show host, school lecturer, entrepreneur, author and mother are the many facets of the career of Bettye Odom, and the spa is every bit of fabulous as she is. Paris Alexander Day Spa, Washington D.C. 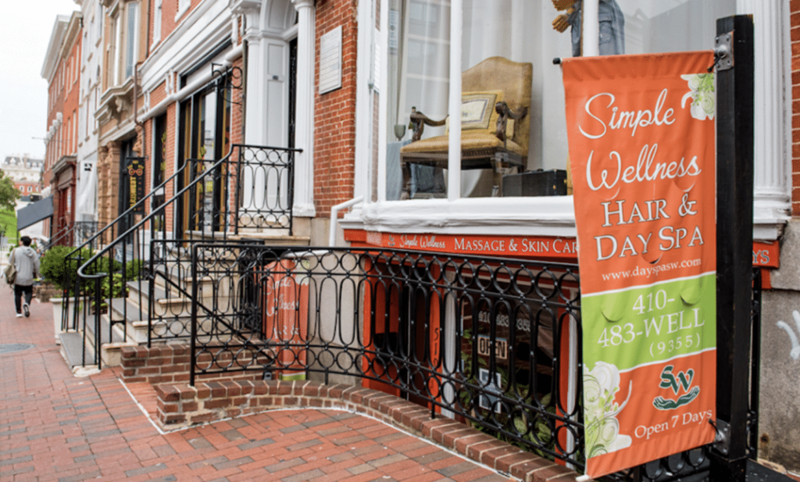 This intimate, boutique-size spa in DC’s Dupont Circle neighborhood is considered to be the city’s “hidden gem” when it comes to spas. Practitioners at Paris Alexander Day Spa are passionate about skincare and wellness, and make that known in every treatment and experience. The spa’s commitment and longevity in the aesthetic and wellness industries is why the spa has been standing for over 20 years. At Exhale Spa Escapes, you’ll indulge in a spa experience quite unique to anywhere you may have visited before.The environment is as beautiful, as it is peaceful, after being transformed into a serene paradise. The atmosphere is of soft music, candle lights, and sweet aromas, which will instantly put you in the “relaxation zone.” And the spa’s holistic wellness program take a hands on, personal approach to life management and healthy living.